I am right there with you! It is now just habit for me to get out of bed, grab a cup o jo, and clunk upstairs to my room to write in my notebook. If I’m not on that computer, I can write in long streams of consciousness without checking emails or facebook! If I’m outta town, my notebook comes with me. Wow, I am speechless. As I read this I knew deep in my heart that I have always thought that writing is a way of mediation and it is a tool for replenishing our souls. God does work in mysterious ways and your journey on morning pages has spoken to my heart. I am a writer, have been for a very long time. I love your blog and just when I was kind of tired of reading other things I found myself reading your post on Facebook. 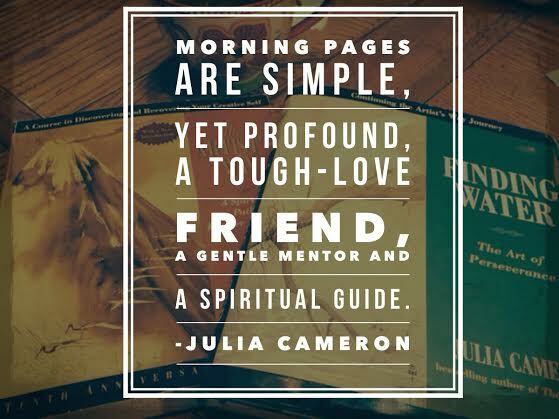 Thank you for sharing what morning pages can be a blessing to everyone. Thank you, Elizabeth, for your kind comments and for taking time to visit my blog. I see so many artists struggling because of that crummy inner critic. Morning pages can honestly be a weapon against our demons, don’t you think? Indeed so true Shari Daniels. I am sorry to reply so late. I am struggling with working with WordPress and I am so far behind. I am working on two blogs on WordPress, one for my art work and another for my photo art. That’s so cool! I was doing that as well and somehow when I named what I was doing, it became more important to me. I was affirmed that this has meaning. I’ve started a similar routine, although I’m not freewriting. Rather than merely reading my Bible, I’m actually copying scripture down. First, I read a chapter. Then, I break it into two or three segments, depending on length, and handwrite each section down. 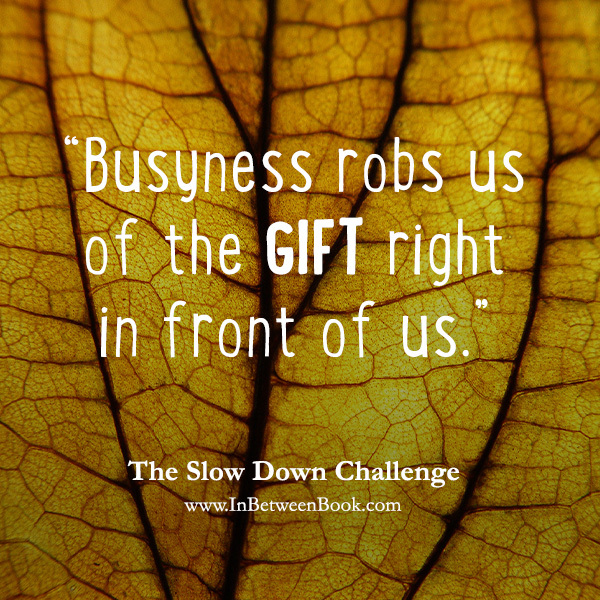 It causes me to slow down (we touch on that, again), really understand the context in which it was written, and see what the Lord has to say to me. I’m able to remember key points much better. Writing in long hand is a personal gesture. It’s like something is lost in translation if all a person uses is the computer. I even take the time to consider how my arm and hand move as one as my pen glides across the paper. The fingers shouldn’t be the sole life of the writing tool. Writing is art. The art of writing. The write art.